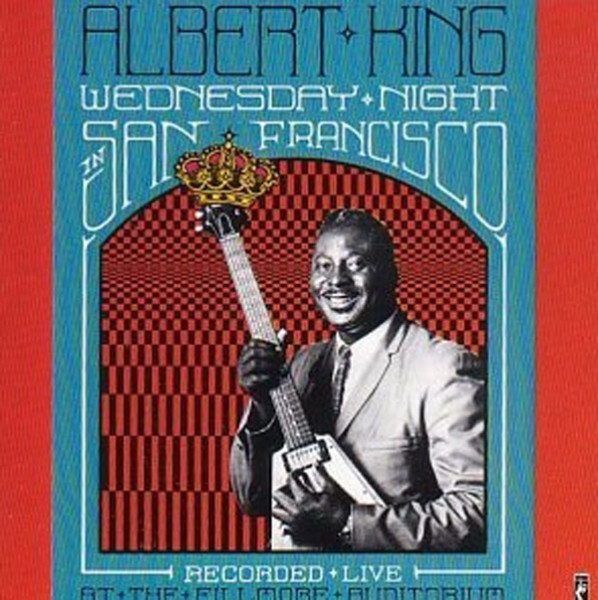 Thanks in large part to Crosscut Saw and Born Under A Bad Sign, Albert King emerged as a powerful "new" blues guitarist in 1967, even though he'd been recording since ‘53 and had made plenty of great records for the St. Louis-based Bobbin label long before he signed with Stax. Young white rock fans were just picking up on his mile-wide upside-down string-bending and honeyed vocals as he shared bills with their long-haired rock idols, and luminaries such as Eric Clapton were incorporating King's trademark riffs into their own styles. King posted two lesser hits, Cold Feet and (I Love) Lucy, in 1968 (the latter a tribute to his distinctive Flying V guitar), and he managed more chart appearances with the grinding Can't You See What You're Doing To Me in '70, an ironic Everybody Wants To Go To Heaven in '71, and 1972's pleading Angel Of Mercy. But none came close to the impact of I'll Play The Blues For You. This would prove a lasting signature song even though it was a major departure for the stevedore-sized southpaw. Composer Jerry Beach built in a lot of extra chords, and the overall feel is mid-tempo and mellow, especially when Albert hits on a young lady with a seductive monolog midway through (it's hard to tell whether he's successful). "I was in the studio, searching for a tune to play," said the late King. 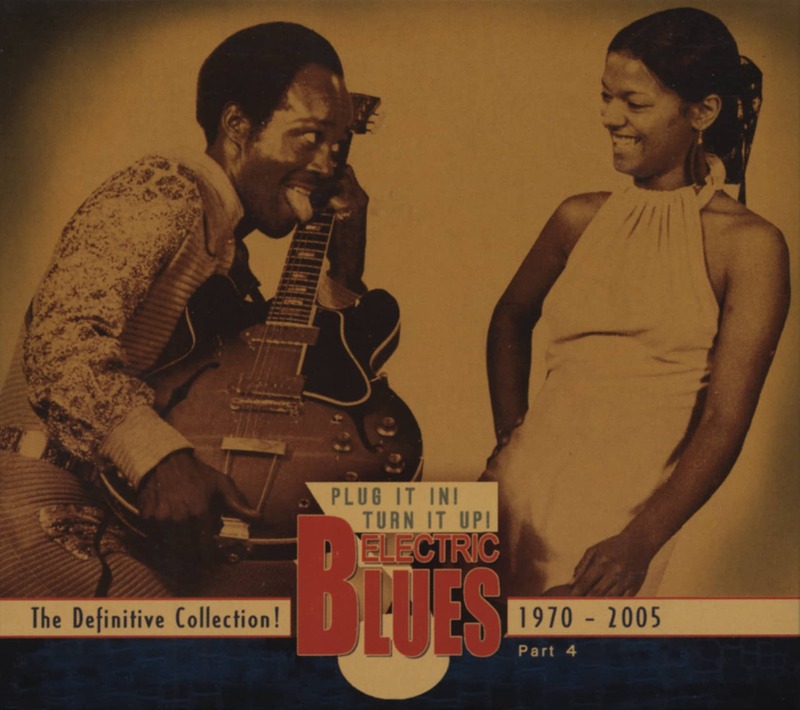 "They came up with this ‘I'll Play The Blues For You.' They already had the tune there. It was sent in by another guy. So we just got it together." He was backed by the reformed Bar-Kays, back in action after their ranks were decimated by the tragic 1967 plane crash that also killed Otis Redding. Only bassist James Alexander and trumpeter Ben Cauley remained from the ill-fated original lineup; guitarist Michael Toles, drummer Willie Hall, and keyboardist Allen Jones, the song's co-producer with Stax recording engineer Henry Bush, now filled out the rhythm section. I'll Play The Blues For You rose to #31 R&B in the summer of '72, but that relatively unimpressive chart position doesn't fully indicate its importance in King's vast musical pantheon. His touring bus sported that song title on its side, and rightly so because that's exactly what he did: play the blues for his fans. To the end—he died December 21, 1992 in Memphis, where this song and so many more of his classics were cut for Stax—King knew the music that he'd done so much to advance would endure. "The blues will be here as long as the world stands," Albert confidently predicted. "Won't be no change in that." Customer evaluation for "Wednesday Night In San Francisco"